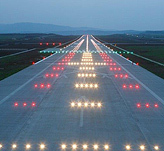 The Romanian Airports Association (RAA) was formed with the purpose of promoting and representing the civil airports of Romania, their aeronautical, technical, economic and legal interests, to develop and streamline their business, and to increase their traffic and revenue. Our mission is to promote cooperation, mutual assistance, and information exchange in the technical and economic fields of civil aviation, as well as representing the interests of our members in their professional relations with public authorities, institutions, organizations and associations, with trade unions, and other individuals and companies. 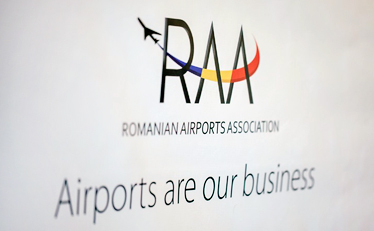 Working closely with our members, public institutions, and other national and international organizations of great importance in the field of civil aviation, RAA plays a lead role in the continuous and successful economic development of Romanian airports and aviation.